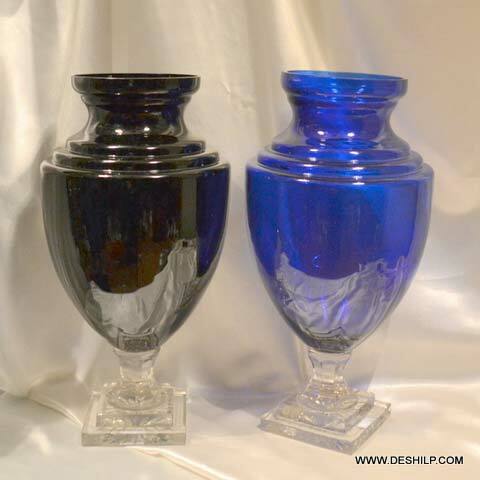 Our Decorative Glass Flower Vases are uniquely conceptualized and designed, which makes them win many hearts just in the matter of a look. 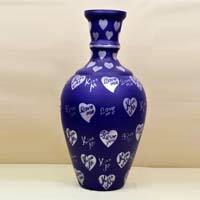 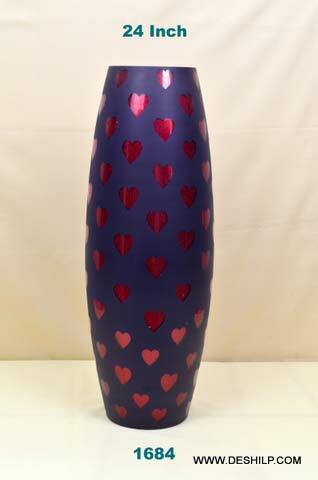 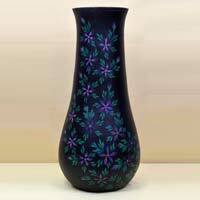 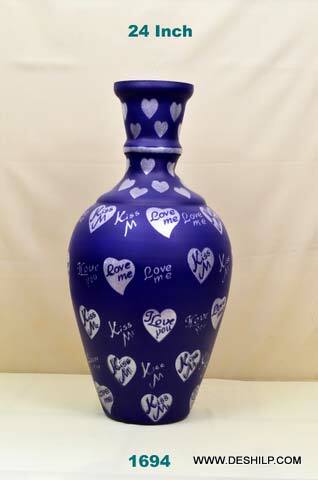 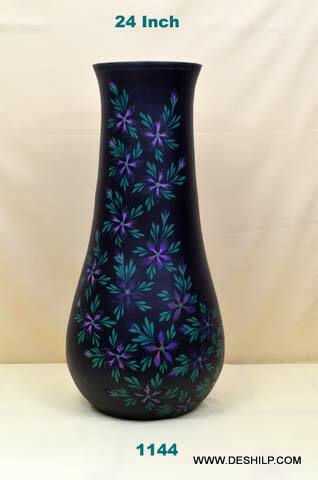 These Flower Vases are made of glass and are adorned with amazing prints. 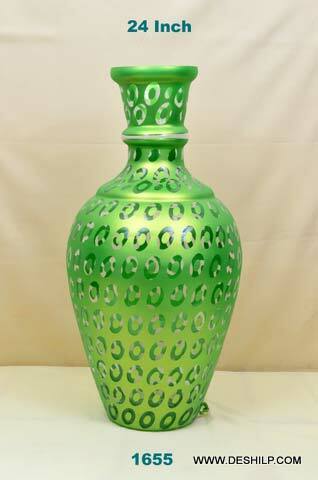 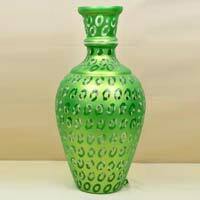 We have a vivid array of Decorative Glass Flower Vases, bound to appease the variegated demand of buyers from around the world. 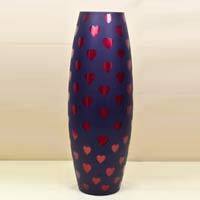 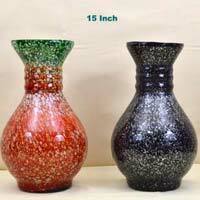 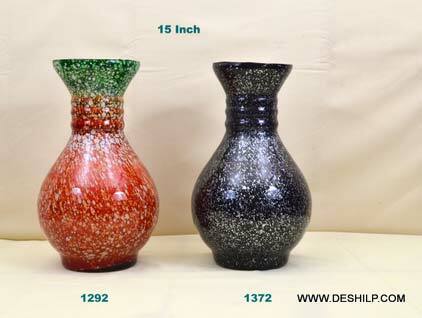 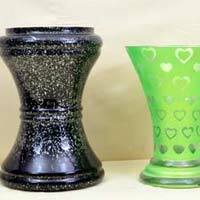 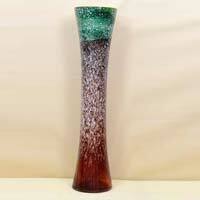 We are recognized as the #1 Manufacturer, Exporter, and Supplier of Decorative Glass Flower Vases from Uttar Pradesh, India.